Clean 1-Owner CARFAX! Loaded! 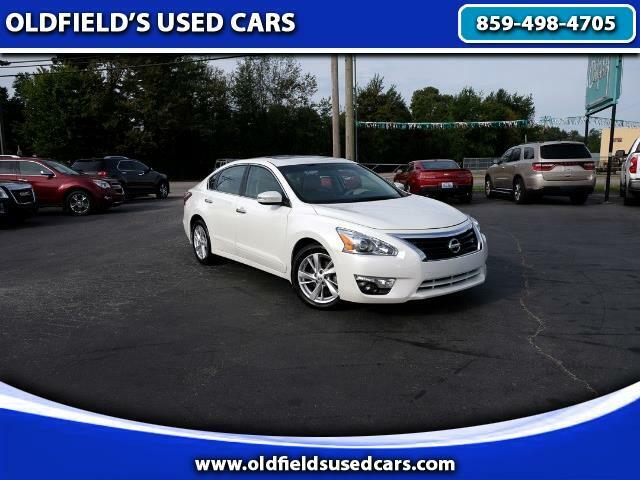 This beautiful 2015 Nissan Altima is clean inside and out and in very nice condition. It has some very nice options including heated leather seats, navigation, sunroof, dual automatic climate control, backup camera, Bluetooth, fog lights, full power accessories, satellite radio and more. Please call for more information or come test drive this car today.